You probably have a lot on your mind during the fall and winter seasons, what with the holidays and getting ready for the end of the year. We hate to add to your mental load, but there is one other thing that you should probably take steps to deal with this winter: frozen pipes. 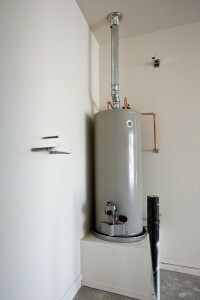 Frozen pipes are common in areas of the home where the pipes are not properly insulated, such as those serving outdoor faucets or under the kitchen sink. As the water in the pipe freezes, it expands outwards, putting immense pressure on the pipe walls. 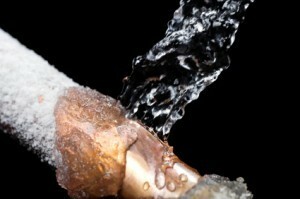 This can eventually cause the pipe to crack and rupture, causing water damage and often leading to pipe replacement. So, it’s important that you make sure to lessen the chance of your home’s pipes freezing as much as possible this winter. Learn how below.